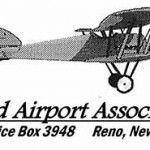 Agenda for the December 12, 2017 meeting of the Reno-Stead Airport Association. Agenda for the November 14, 2017 meeting of the Reno-Stead Airport Association. 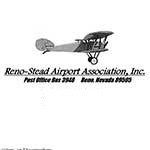 Agenda for the October 10, 2017 meeting of the Reno-Stead Airport Association. Agenda for the RSAA Meeting scheduled for April 11, 2017. Agenda for the RSAA Meeting scheduled for March 14, 2017. Agenda for the RSAA Meeting scheduled for February 7, 2017.